Learning how to grow your network marketing business is essential if you want to achieve above average income. The MLM business model is one where you can do that, regardless of your education or current economic status. Like any other business, if you want to succeed with network marketing, you’ll need to learn a few things and create new habits so you make progress each day. 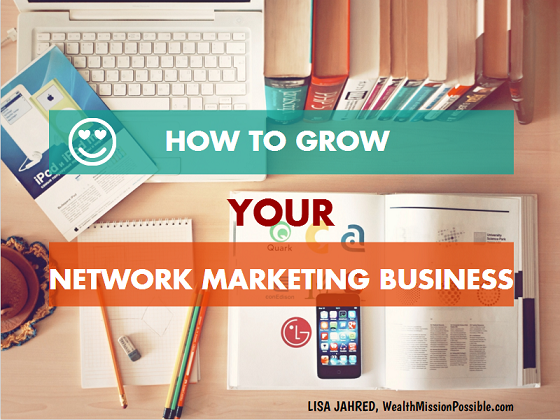 Download this printable PDF of How to Grow Your Network Marketing Business. In this article I share 5 ways to grow your network marketing business and maximize your efforts. If you got into your network marketing business to get a discount on the products, then this article is not for you. If you want to grow a successful network marketing business, then keep reading. Most people who join a network marketing business do so alongside a full time job. That’s a smart way to get started. But it also means that you have to use your time wisely. Before I get into sharing the top activities for success, let’s agree that you should never spend too much time on busy work that won’t get you any further with your business. Deal? This is a business and if you treat it like a business, it will pay you in the long-run. If you treat is like a hobby, well, hobbies cost money. It really is amazing how personal development can help you get your mind in the right place. 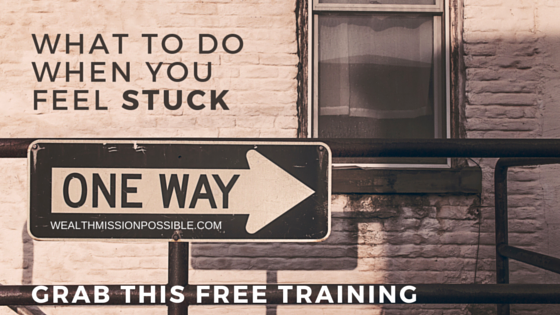 When I got started in network marketing, I wasn’t on board with personal development. What a big mistake that was! I had all the know-how but couldn’t seem to get anywhere. It was because even if you know the “how-to”, and your mind and habits are not aligned with success, then building a business is very difficult indeed. Working on your self-growth will help you develop into the leader you need to be in order to realize your vision for your life. Just put aside at least 20 minutes a day for personal development and growth. Here’s a great idea to leverage your time. If you spend a lot of time in the car, get the audio versions and listen. I love drive-time university! It’s much more insightful than listening to news. Which of these books have you read and what was the most important thing you gained? There is just one way to grow your network marketing business. That is by growing your business with new distributors and customers. You can only do that if you consistently recruit and sponsor people through prospecting, as well as acquire new customers. Having a solid routine or system will help you with this. Don’t be one of those people who does network marketing activities when you feel like it. That will definitely not help you grow your network marketing business. You must do the income producing activities whether you want to or not (see Personal Growth above). That is exactly what top producers do. It all starts with a decision. If you really want to grow your MLM business, what are you willing to do about it? 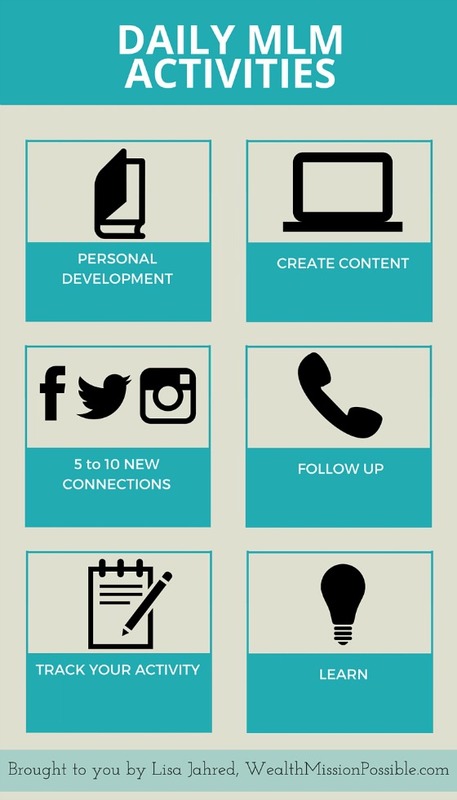 Are you already implementing these activities to grow your MLM business? Which of these is new for you? Most every network marketing company has third party tools available for you to use. When your prospect agrees to learn about your company, share a third party tool instead of doing all the explaining yourself. I’ll get to that in a moment. 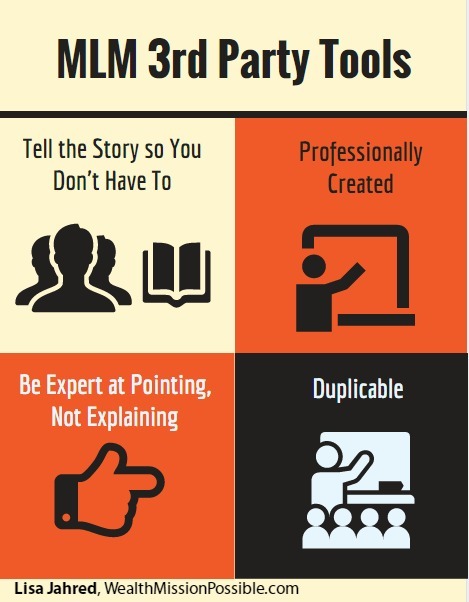 What is a third party MLM tool? It can be anything that delivers information about some aspect of your business, like a DVD, online video, brochure or website. Simply put, third party tools tell the story so you don’t have to. More important, you don’t want to because you don’t want someone to base their product or opportunity decision on how good you are at explaining it! This is so important. If a new person joins your team, how they possibly explain or be an expert at all this stuff? The business works for new people because you can share any aspect of the MLM business using third party tools. Everything you do in this business must be duplicable. Imagine if you had to explain everything in detail to every prospect? You would not have time for anything else. Let the tools do the talking for you. No matter how much you know about your network marketing business, it’s makes sense to present the information to others in such a way that they can easily present it to someone else. Be an expert at pointing, not explaining. What type of third party tools do you use for sharing? Which of those work best for you? It’s true! If you don’t have people, you don’t have a business. Your job as a network marketer is to find and talk to as many people as possible. That is lead generation at it’s most basic explanation. You can physically go out and find people to talk to,talk to all your family and friends or find people on social media. Those methods work and are the foundation of any network marketing business. Following up with each person is a must, don’t skip this step. 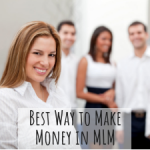 Check out these proven tactics to sponsor more people into your MLM business. Focus on keeping a constant flow of leads in your MLM business. In addition to the aforementioned methods, there are many ways to you can generate leads online. I love online lead generation because you really can get leads while you sleep. Seriously! When you set up an online system aimed at lead generation, people will find you online. At the heart of these methods is MLM attraction marketing. With attraction marketing online you become the hunted instead of the hunter. Not a bad position to be in! How are you generating leads for your business and how’s that working for you? Do share! Network marketing is a business model where you can leverage your time very effectively and gain residual income. Think about how you are spending your time. If you talk to one person at a time, or training one MLM team member at a time, you are not leveraging. Instead, get in front of as many people as possible. Do the one to many model so you can put your message out there one time and many people can hear and learn from it. Host webinars: With a webinar you can have hundreds of people watching all at the same time. It’s a great way to get prospects excited and move them onto the next step in the process. Set up a toll free number: You can also set up a toll free number with a recorded message. The purpose is for you to share your story and then move people onto the next step, which is a third party tool to learn more about your business or products. Team training: If you are training your team to grow a successful network marketing business, do so via conference calls or video chats. You can leverage your time by teaching as many people at one time as possible. Create YouTube videos: It’s a great way to get your network marketing story and your message in front of thousands of people. You do the work one time to create your video message and then visitors can view it for years to come. That’s is true leverage! Create a blog: Content marketing is one of the most powerful methods to bring your business online. 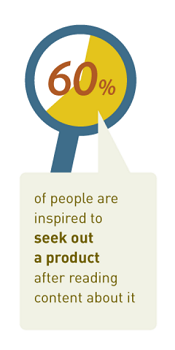 According to Demand Metric 60% of people are inspired to seek a product after reading content about it. (Demand Metric, 2014). Sharing your stories and experience on your blog can help attract people to you and generate more leads than you know what to do with! 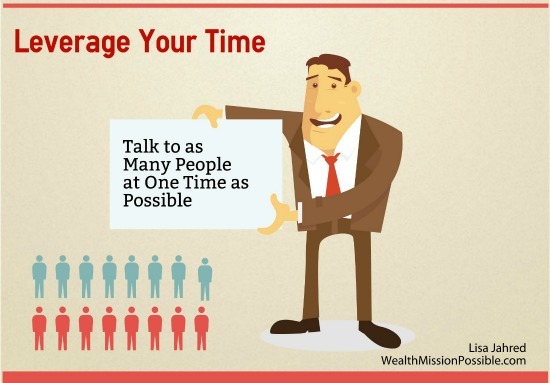 Can you see how talking to as many people as possible at one time can help you leverage your time for many different activities? 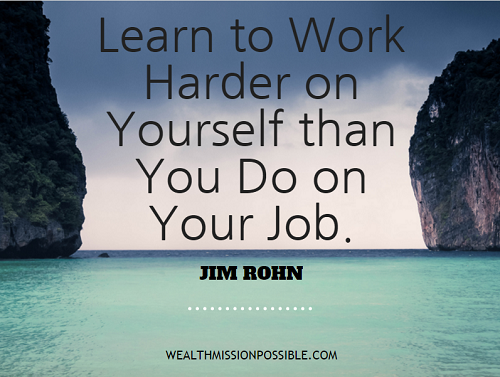 Learning how to grow your network marketing business takes work and dedication. I’ve given you 5 tips on how to grow your network marketing business. Which of these will you implement in your MLM business? Network marketing can be incredibly rewarding because you get to help so many other people. It can also be very lucrative when done correctly. Get busy with the income producing activities that will help grow your business and focus! Which of these are you already doing and experiencing success with? Share in the comments! PS Struggling to get leads for your MLM business? Check out this 5-Step formula for success that you can use. Ah these are all fantastic points. Bookmarking this article for reference. #5 especially is something I’m going to leverage more this year. Thanks so much Jennifer! I appreciate your comment! Yes, number 5 is so important. Leveraging our time in network marketing is a time saver and you can share with that many more people!